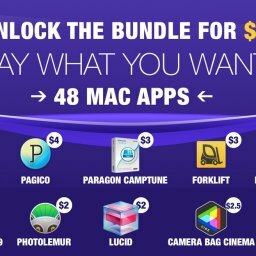 EXPIRED - The BlackFriday Mac Bundle with up to 11 apps for only 49,99$ - Mac-Bundles.com: Pay less for more apps! 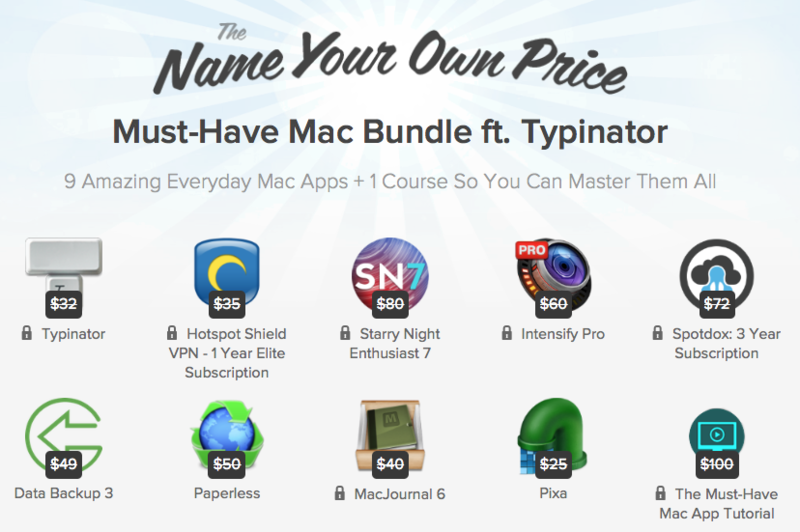 StackSocial published with ist so called BlackFriday Mac Bundle the second big bundle for the holiday season. 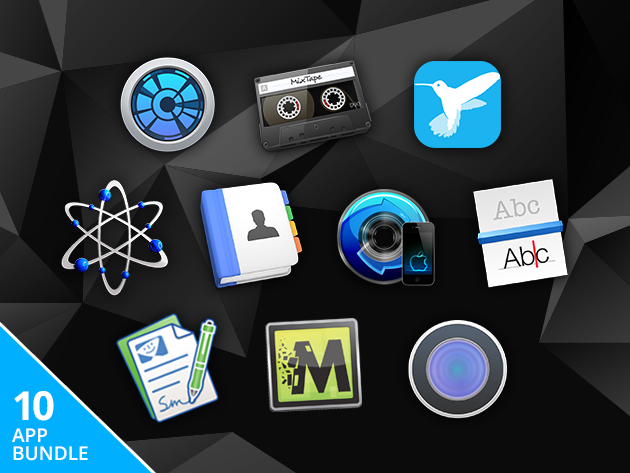 The latest bundle bundle contains up to 11 apps for the Apple Mac at a price of only 49,99$. 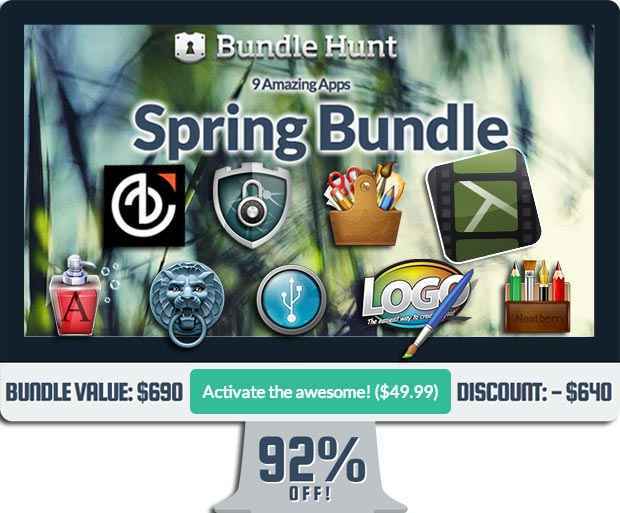 The bundle price is justified as it comes with a couple of highlight apps, such as MotionComposer, CrazyTalk7 Standard and Mac Internet Security 2013. 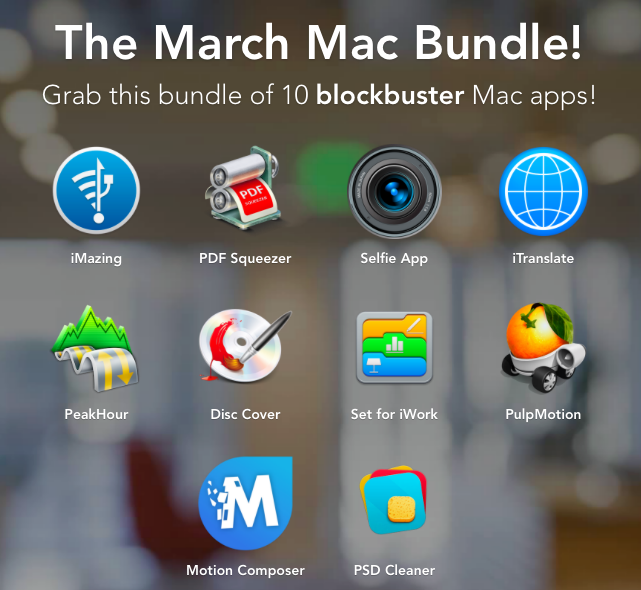 The first 5.000 buyers also receive the software PopClip. 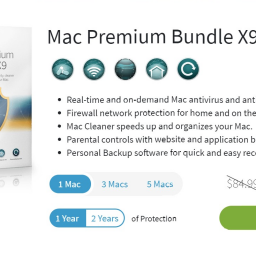 The savings add up to 339$ or 88%. 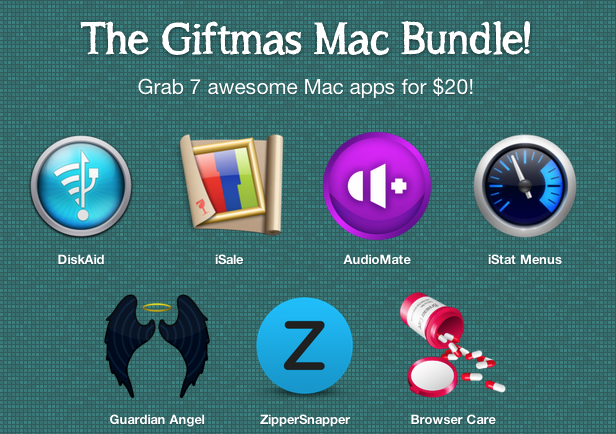 The software package will be available until the 10th of december. 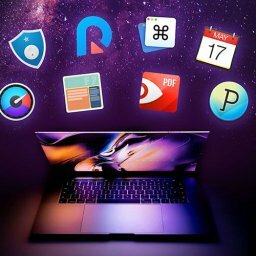 MotionComposer lets you create aimation and interactive content for your websites. The created content will be in the HTML5 format. is a tool for animating faces and letting them talk. 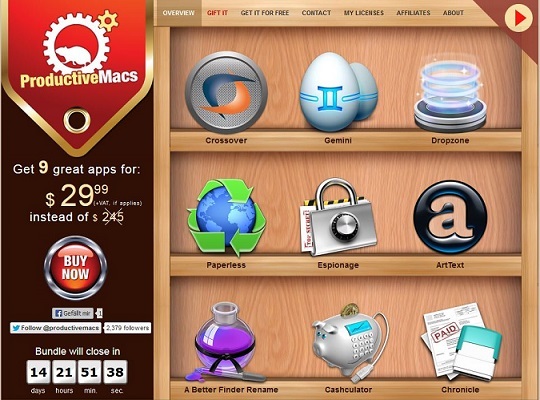 is one of the leading antivir softwares on the market. 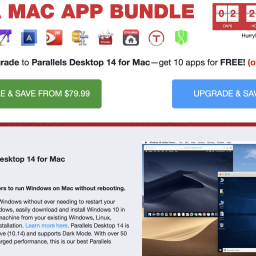 It can be installed on 1 Mac and also comes with free updates for a year. 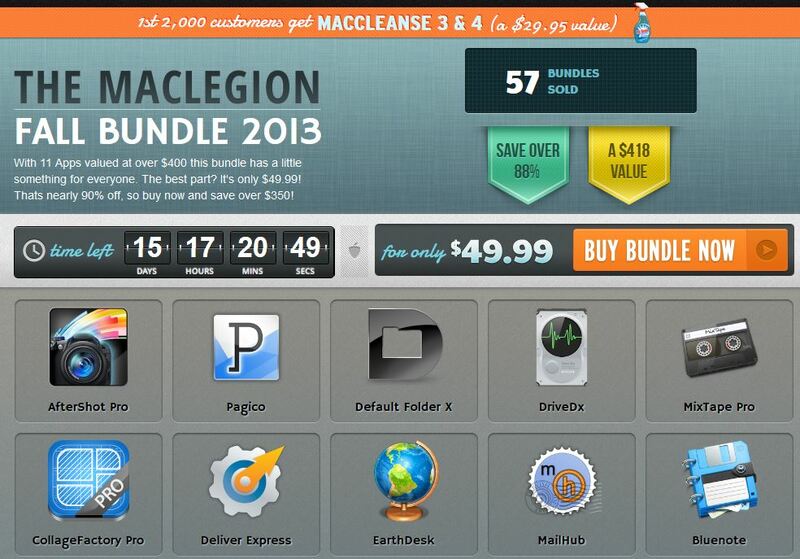 is a well known Backup software for the Apple Mac. is your personal database for notes, tasks, lists, files, projects and contacts. is for an easy data exchange betweern iPhone, iPod, iPad und Mac. 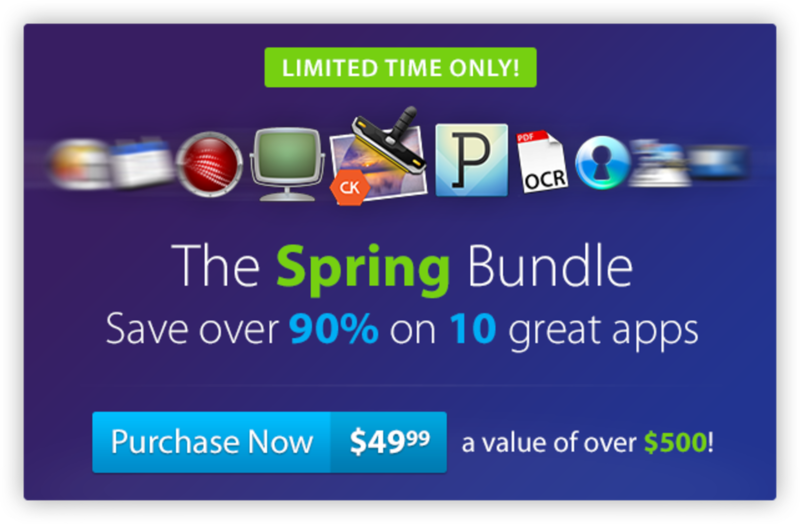 graphically displays your Mac’s performance. 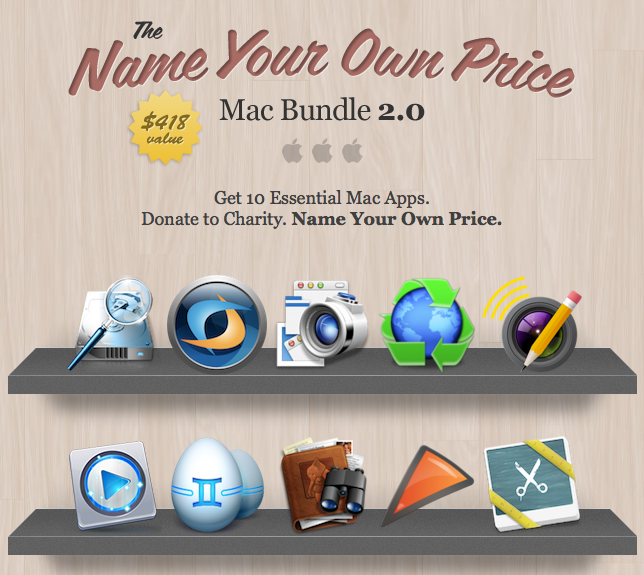 is a game for the Mac based on the Star Wars saga. 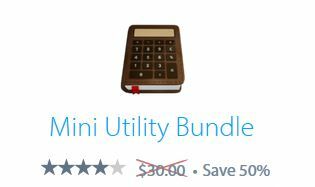 combines calculations & texts all from your menu bar.